Funeral: 12 noon – Friday at East London Holiness Church with his brother-in-law, David Bledsoe officiating. Visitation: 6 p.m. – Wednesday until the funeral hour on Friday at the church. 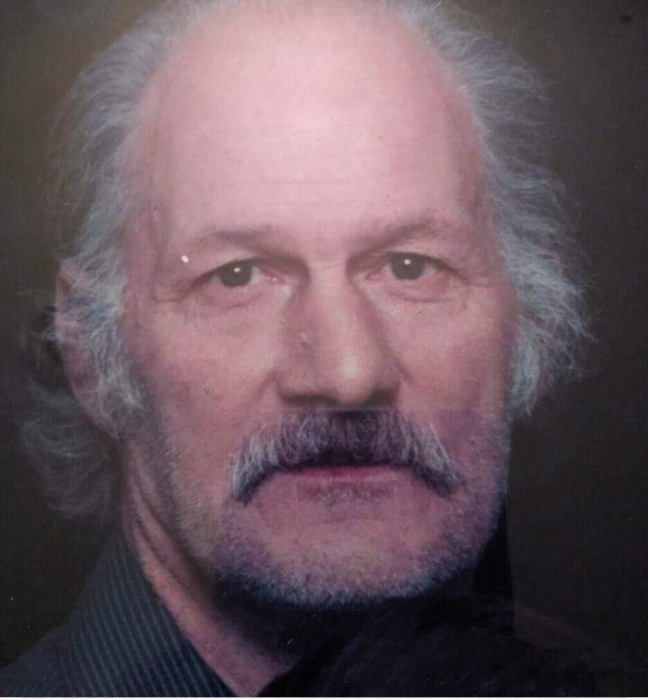 John Wayne McCulley, 72, of Sowder Lane, London, Kentucky, departed this life on Sunday, April 07, 2019 at his residence. He was born October 22, 1946 in Cincinnati, OH to the union of the late Johnny William McCulley and the late Jean Virginia Barnhart. John was affiliated with the Church of God and By occupation, he was a truck driver. John enjoyed hunting, fishing and horse shoes. However, his greatest joy came from spending time with his family whom he loved so much. In addition to his parents, John was preceded in death by his step-father, Ed Weber; brothers, Clarence McCulley and Eddie Weber. Survivors include, his loving wife, Irenea McCulley of London, KY, five sons, Deon Wayne McCulley of East Bernstadt, KY, Zarek Bledsoe, Preston McCulley, Johnathan McCulley, and Kayden McCulley, all of London, KY, six brothers, Curtis Wade McCulley, James Allen McCulley, Thomas McCulley, Paul Weber (Connie), Jack Weber, and Dennis Weber (Christine), nine sisters, Patsy, Mary, Georgia, Melissa Mills, Linda Steinmetz (Jack), Tina Bernau (Walter), Mary Marsh (Randy), Georgette Eversole, and Joann Green (Earl). Other survivors include, five grandchildren, Justin, D.J., Dylan, Devon, and Dakota and one great-grandchild, Connor. Along with a host of other family and friends also survive. CLICK THE DONATION LINK TO THE LEFT OF THIS PAGE : APPEAL FOR DONATIONS.